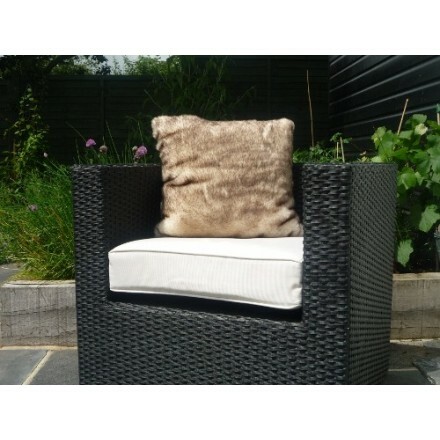 Faux fur cushion in lovely cream colour. 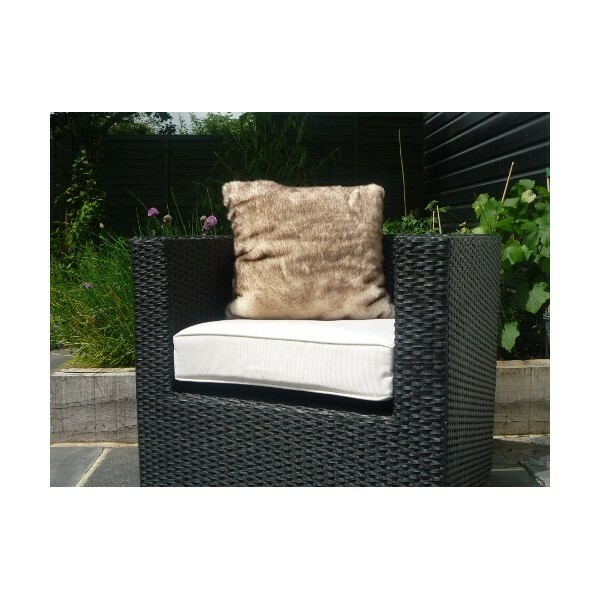 Snow brown fox print faux fur cushion, with cream suede effect back (45cm x 45 cm / 18x18 inches). Made in England.